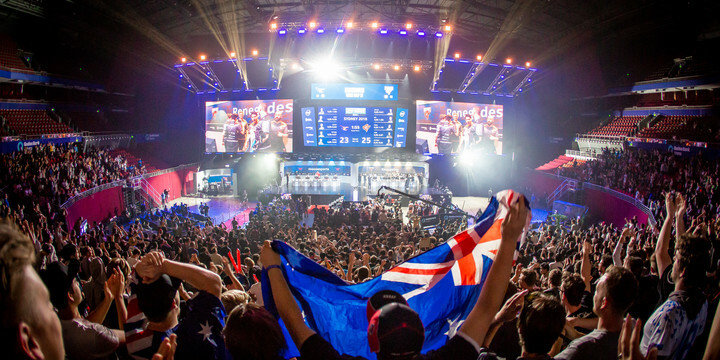 IEM Sydney is returning for its third consecutive year in 2019, with Counter-Strike: Global Offensive action being played out from May 3rd to 5th. IEM Sydney 2019 will feature a $250,000 prize pool, and 16 teams, of which 3 spots will be given to Oceania teams, and 3 to Asian sides. This will leave 8 invites, one North American, and one European qualifier slot to make-up the event. “Looking back at the success of this year's format, we're definitely looking at continuing to have strong local opportunities” said Senior Vice President of ESL Asia-Pacific Japan Nick Vanzetti in an interview with Rivalry. “IEM Sydney 2019 will be run with the same groups format as 2018, with sixteen teams split into two groups of eight” further said Vanzetti. 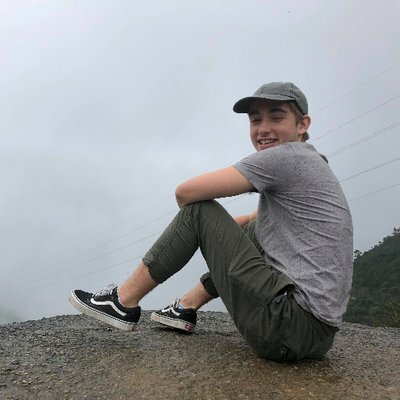 This will, in essence see IEM Sydney 2019 mirror last year’s event almost exactly. Hopefully though, VISA issues will not put a caveat as they did in 2018 where the Turkish Space Soldiers and Russian/Ukrainian Na`Vi had to pull-out. The event will take place in the Qudos Bank Arena as it has for the last two iterations. Tickets range from one day passes at $39 AUD to Global Elite passes which start at $1,199 AUD. More information on ticketing will be available on ticketek when they go on sale November 16th, 2pm AEDT. All ticket holders will have the option of entering an hour prior to official doors opening. The first set of invited teams have been confirmed and will be announced over the coming weeks along with more information around tickets.